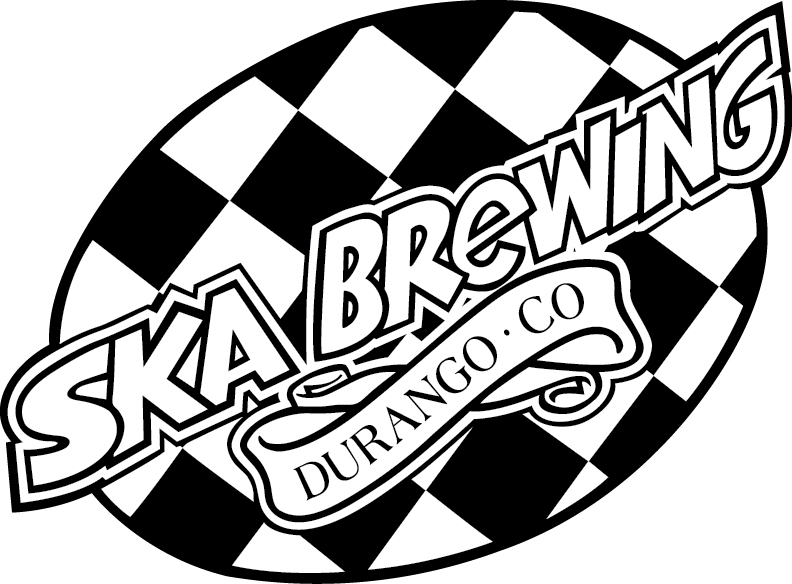 Durango, CO (Oct. 10, 2017)—Ska Brewing, maker of award-winning craft beer, is excited to announce that its brews will now be available in Iowa, distributed by family-owned Johnson Brothers of Iowa. In addition to the new BHC DIPA that just made its debut at the Great American Beer Festival, Ska’s flagship brews such as Modus Hoperandi, Modus Mandarina, True Blonde Ale and more will all be available in liquor stores across the state. 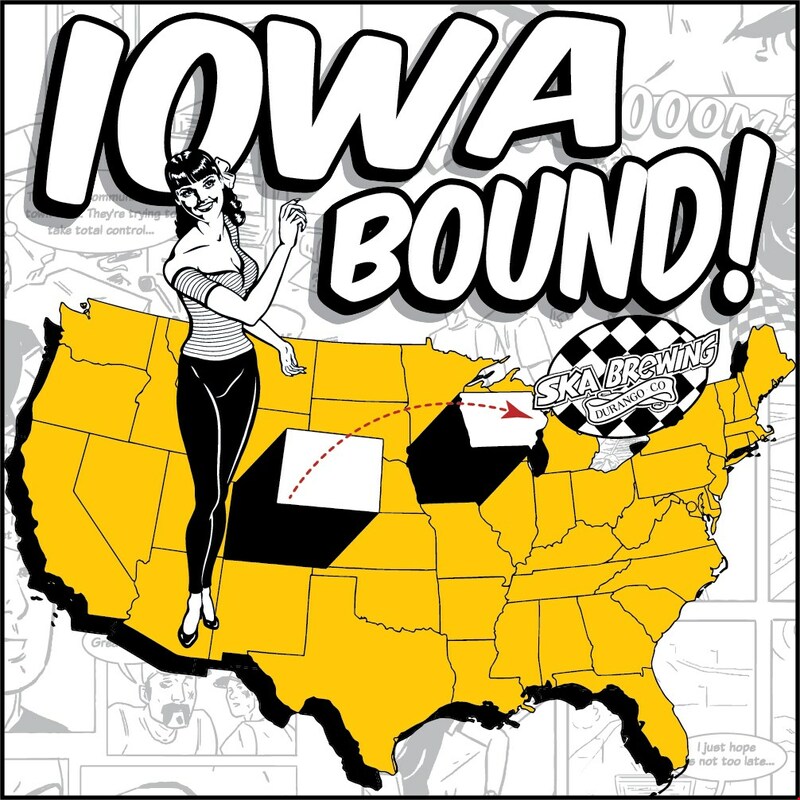 Ska fans in Iowa can look forward to the following events this week. ●	UP Down Arcade Bar, Des Moines: Wednesday, Oct. 11 at 5:00 p.m.
●	Global Brew Taphouse, West Des Moines: Wednesday, Oct. 11 at 6:00 p.m.
●	El Bait Shop, Des Moines: Thursday, Oct. 12 at 4:00 p.m.
●	Need Pizza, Cedar Rapids: Thursday, Oct. 12 5:30 p.m.
●	Uncle Harrys, Cedar Falls: Thursday, Oct. 12 at 5:30 p.m.
Iowa is now the thirteenth state Ska beer is available in across the country. Other regions include Colorado, Southern California, Arizona, Illinois, New Mexico, Texas, Utah and Minnesota. Johnson Brothers of Iowa was founded in 1985 when the State of Iowa privatized the sale of wine. They started in the Central Iowa Golden Circle and have expanded to cover all of Iowa’s 99 counties. They are proud to remain a family-owned company.